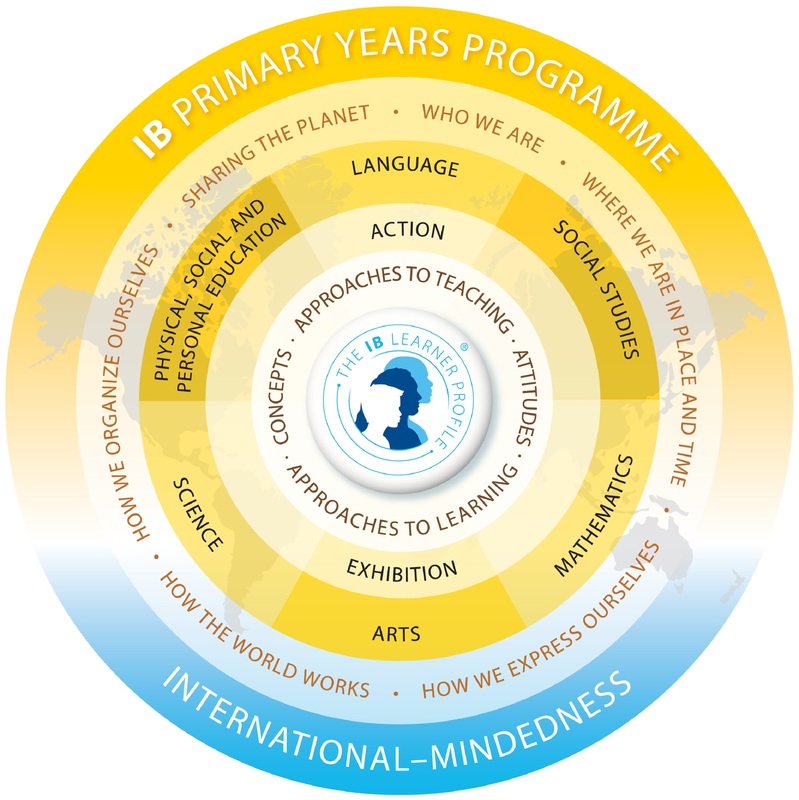 MBIS is authorized by the IB to offer the PYP (Primary Years Programme), MYP (Middle Years Programme) and DP (Diploma Programme). 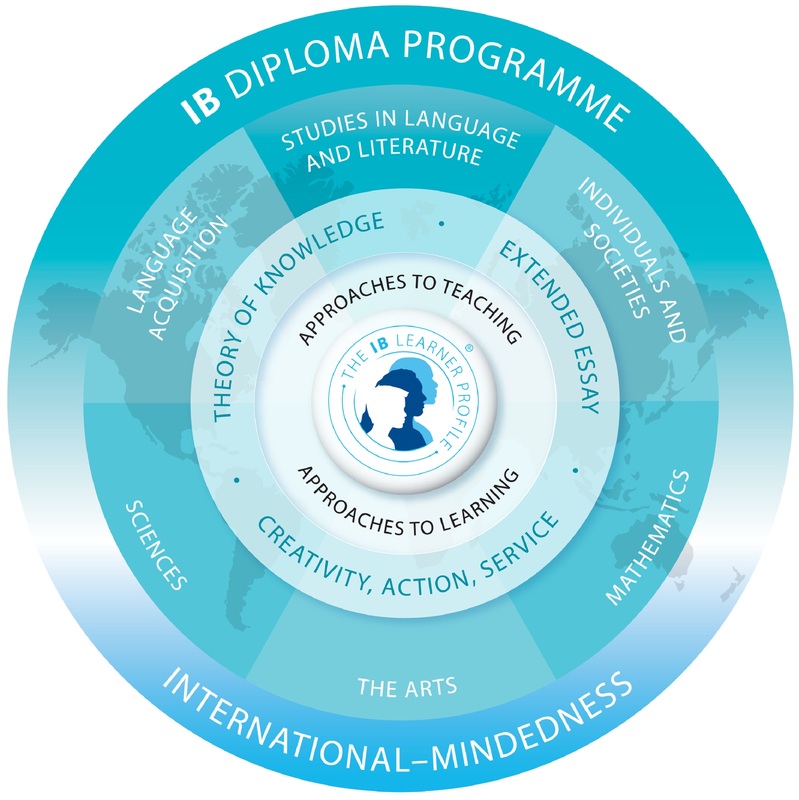 We offer all the three programmes of international education for students aged 3 to 19. 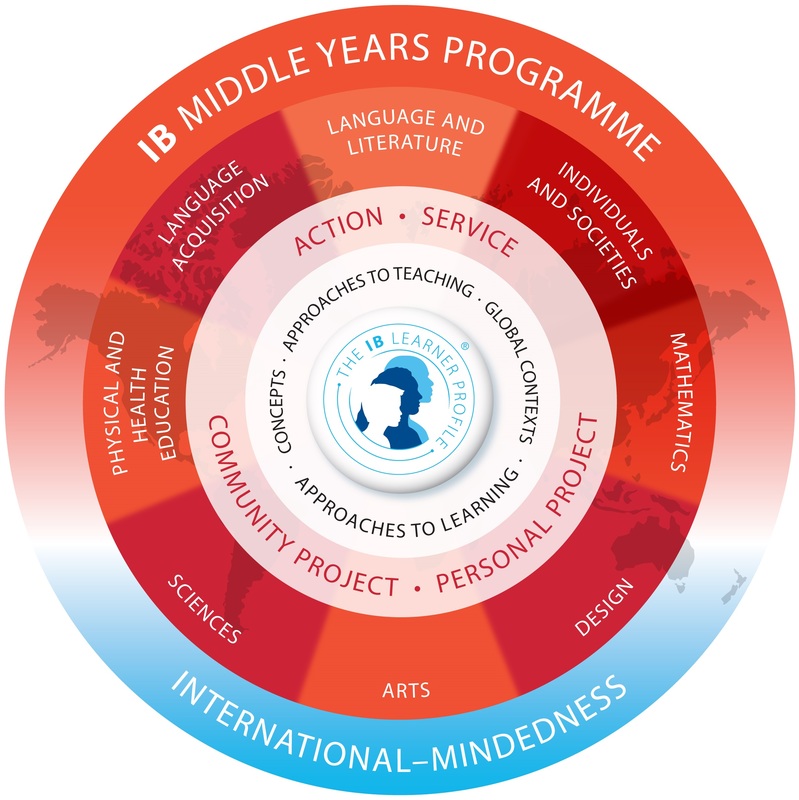 These programmes ease transfer to other international schools throughout the world and are compatible with the requirements of the national systems to which our students are likely to move. The language of instruction for all students is English. Tuition in English as a second language is given when necessary as a standard feature of the programme.